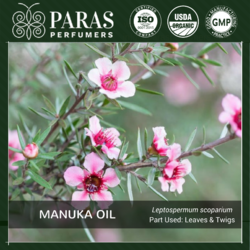 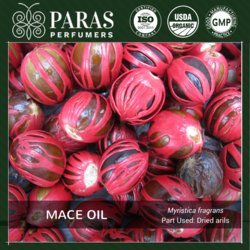 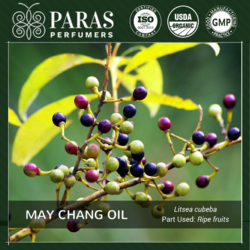 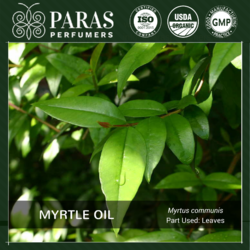 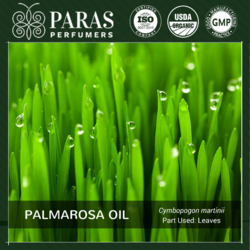 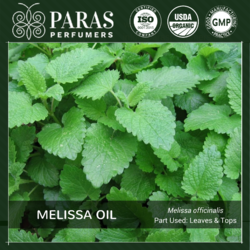 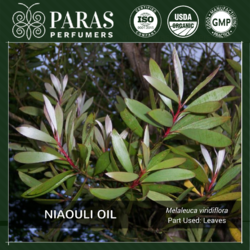 Musk oil has a strong aroma and can come from animal, plant or synthetic sources. 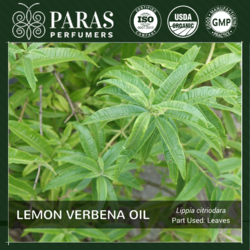 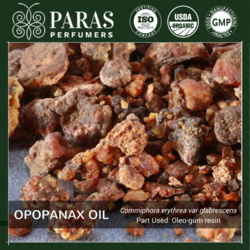 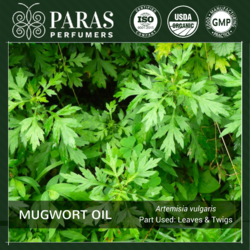 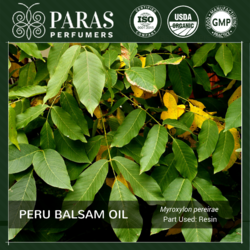 It is used in very small quantities because it tends to overwhelm the senses when undiluted. 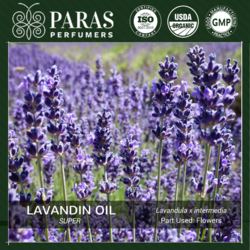 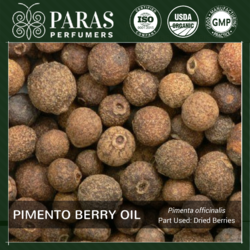 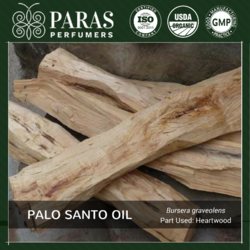 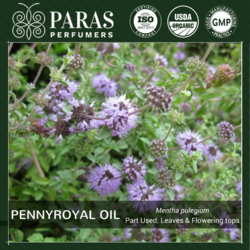 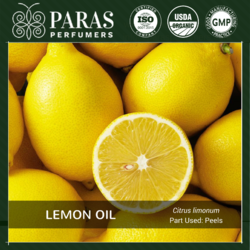 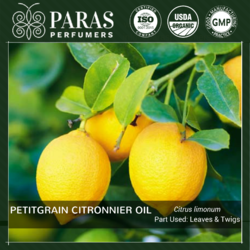 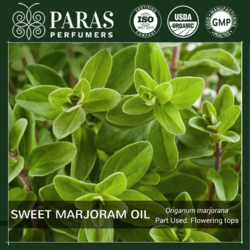 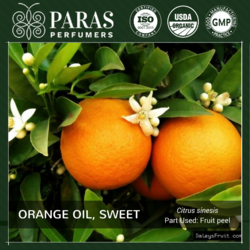 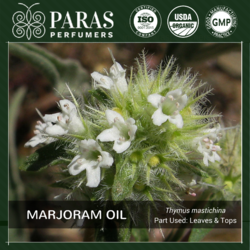 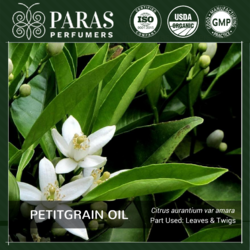 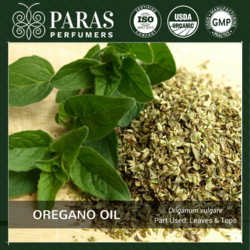 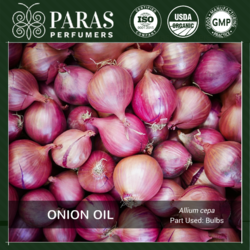 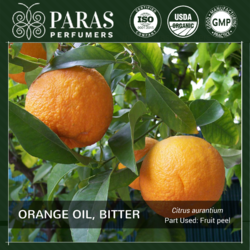 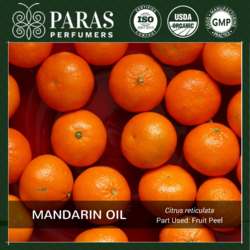 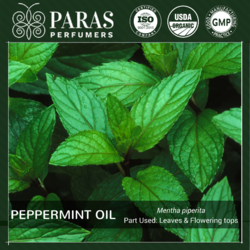 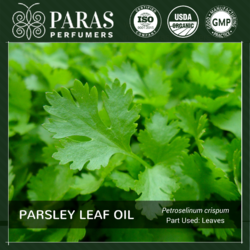 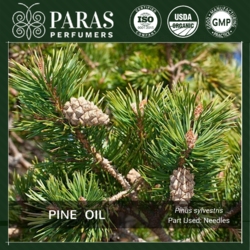 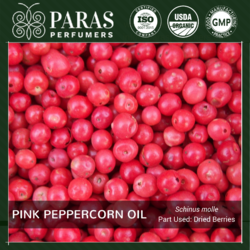 The oil is used in many, if not most, aromatic products as an enticing and fixative scent. 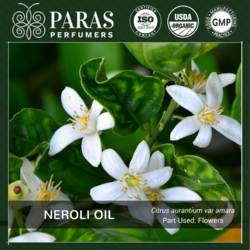 Though men's cologne is best known for using musk, it can also be used in perfume, incense, candles and many other scented products. 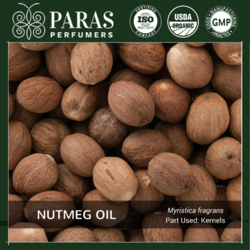 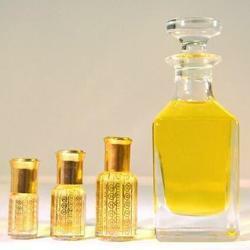 We offer musk (kasturi) oil in bulk packaging at wholesale prices. 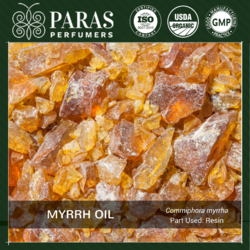 Looking for “ESSENTIAL OILS - M to Q”?